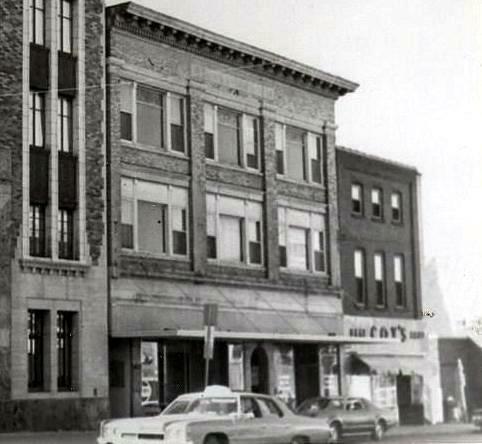 Saunders Drug – in 1908, Cap Saunders came to Minot to work in the Leland Drug Store which was owned by Paul McCoy and Clarence Parker. McCoy and Frank Taylor owned Taylors Drug on North Main Street. Three months after arriving in Minot, Saunders was moved to Taylor Drug. In 1912 he bought one third interest in the store and later bought out McCoy and the name was changed to Saunders Drug. In 1935 Taylor sold his interest to Saunders. 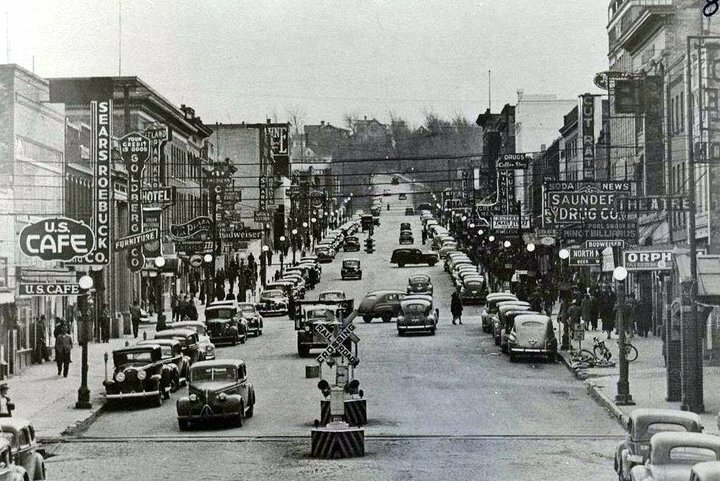 At midnight on December 31, 1948, Saunders turned over the management of the drug store to John Vardsveen. Saunders Drug was located at 5 North Main Street. The House Where Lawrence Welk Stayed - Part 1.